The 2011 Avinash Hegde Interview! Stepping up to the plate is Avinash Hegde!!! 9.	Who have you done work for in the industry? 11. Do you read comics? 14. Favorite comic related movie? 15. Favorite sculptor who isnt you? Lol I dont consider myself favourite at all! 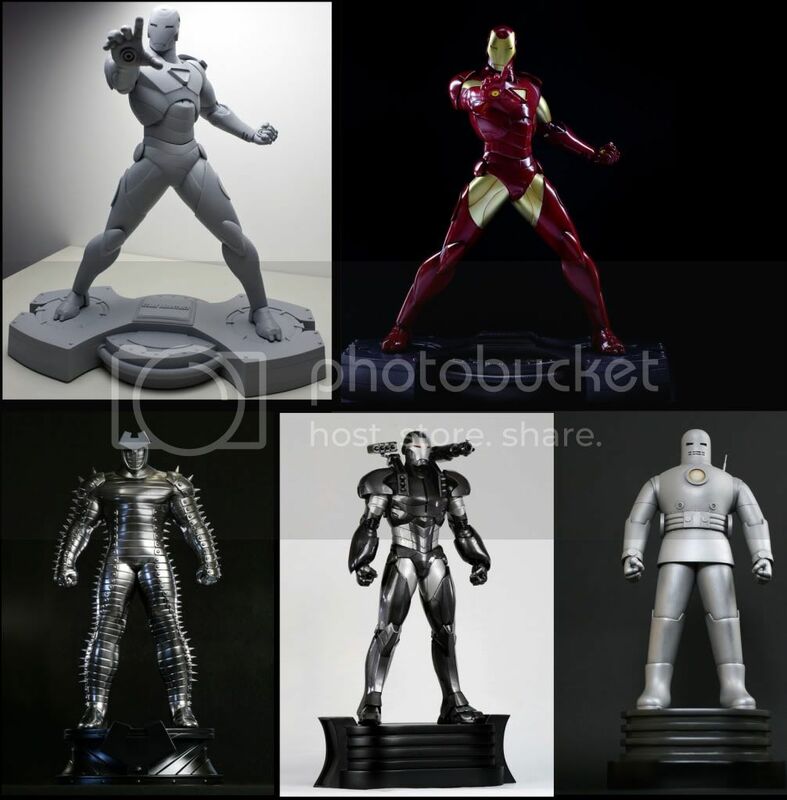 But I am in total awe with the works of Tim Bruckner(Amazing dynamic anatomy), Randy Bowen(Captures true essence of Marvel characters) , Mark Newman(Genius), Andy Bergholtz(never seen such clean work!) ,Pablo Viggiano(immensely talented),Ray Villafane(my god his sand sculpts blow my mind! ),Erick Sosa(His personal creature sculpts are a inspiration!) Jordu Schell (no words to describe his work…) I am also really admiring the work of Bobby C these days. 16. What got you into sculpting? 17. What was your big break? 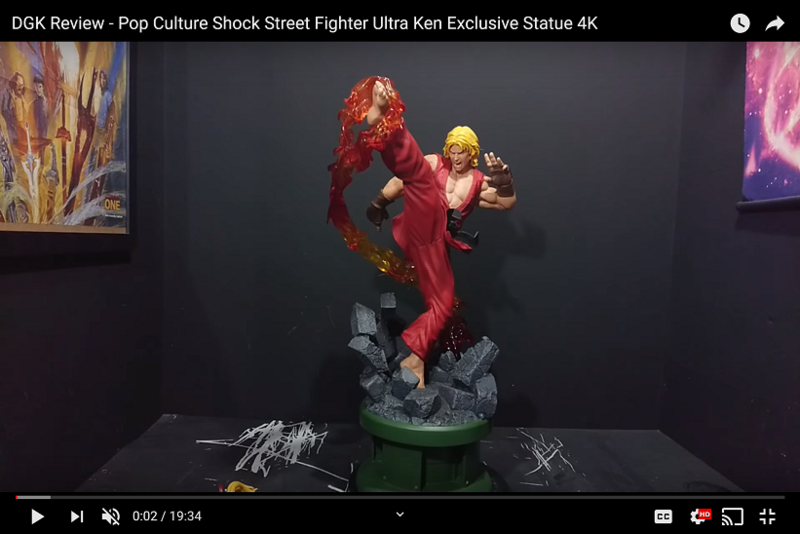 Jorge(Sentient Toys) ,DesModa, Nexus ,Samhain(liam) ,SNIKT,Richard,Mark(HCG),Erick Sosa ,Kurt(Alkusyl) and all the amazing members and Mods of Statue forum who have always supported my work and given me a platform to showcase it . 18. 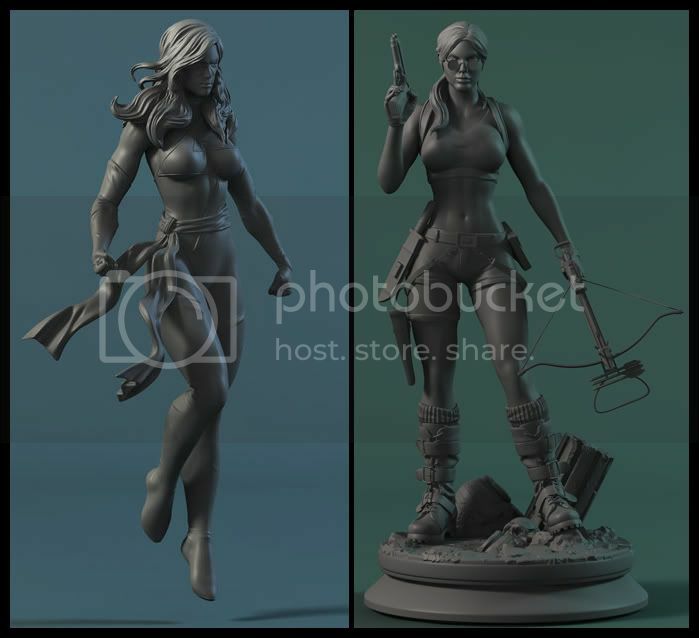 Favorite sculpt of your own? Not sculpted yet …but I am happy with all my private commission stuff they are fun! 19. 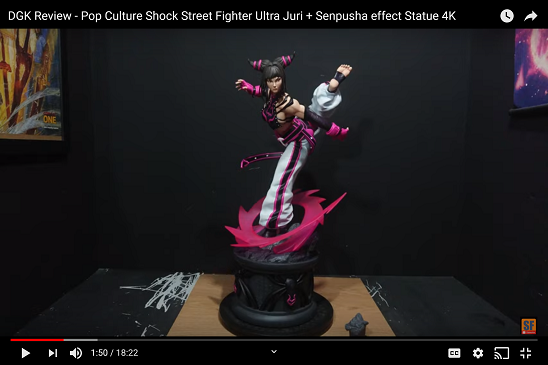 Favorite sculpt by someone else? 20. Any sculpting horror stories? 21. What tools did you use to make you a better sculptor? Well I browse comic art a lot! Collect sketch books by comic artists ,collect statues done by amazing sculptors whom I admire …they teach me all the time and help me to get better. 22.	Who do you most admire in the industry? I Admire all those who professionally work for this industry and make a living out of it ,with time I have realised its not at all easy to work professionally ,I salute all those who work ethically and deliver what the client /art director /company wants even if its against their creative opinions . 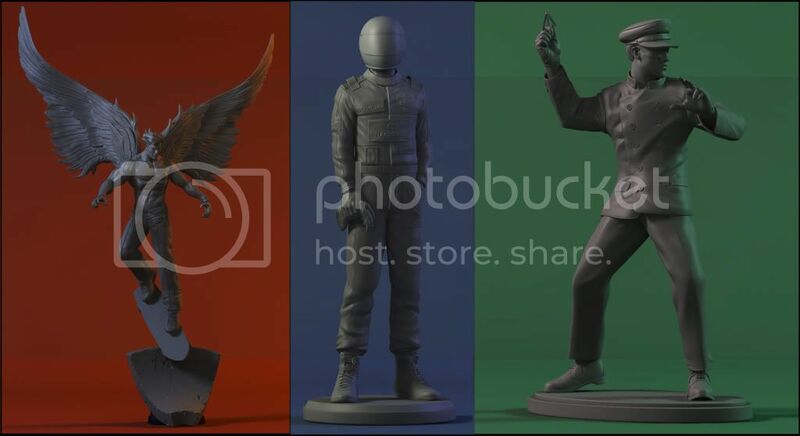 Also I admire the amazing fans and supporters who invest their hard earned money and time into this Hobby , I also have tremendous Respect for the creators of Statueforum who have given a platform for so many people to show their work. 23. Is there anyone out there you wish you could sculpt like? 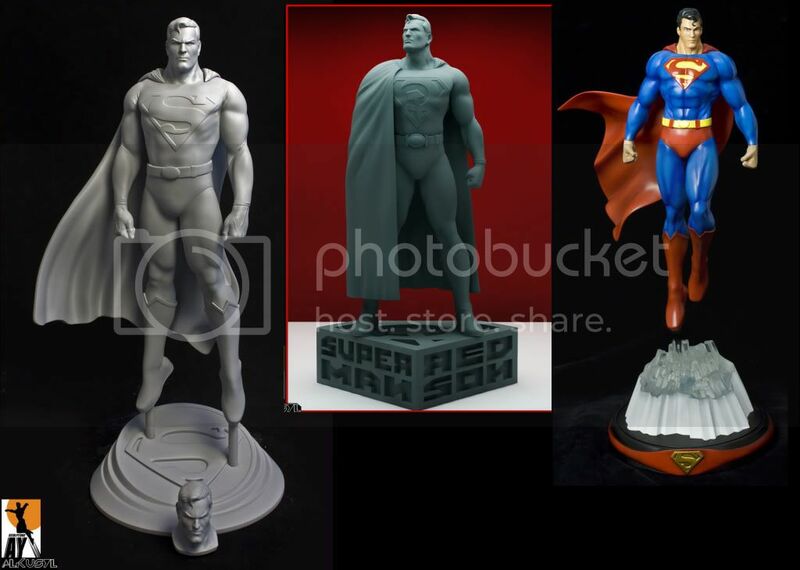 Whenever I see a totally awesome statue I feel I wish I could sculpt like that! This has happens to me when I see works of Tim Bruckner ,Randy Bowen ,Andy Bergholtz and many others! There is so much Talent around! 24. Do you have\had a mentor? I have lots of them! Some of them even don’t know I am a student of theirs! Well I consider myself very lucky to get guidance from Dan Cope ,one of the kindest and most helpful and talented people I have known , Randy Bowen I mean he took me to school and I learnt so much about the industry and anatomy of a comic collectible, a phone call with him is like boost of motivation! Frequent visits to Tim bruckner’s web site I consider schooling too. 25. Do you listen to music\watch tv while working? I like some sound around me , growing up in a city full of noise , I need it . we like to have a playlist of movies running while I work . 26. Whats your favorite scale to work in? 28. Dream character to sculpt? 29. What are you working on now? 34. Where do you see yourself in ten years? 35. Have you ever travelled? 36. Favorite place to holiday? 37. What country would you love to visit? 38. Any hints on what you're working on currently? Click here for My Collection Thread! !Regular Updates! thanks!!! matty really appreciate it!!! Thanks a lot to the mods and members of statue forum for all the amazing support and making a huge impact on my career!!! Awesome interview!! You have excellent character my friend and you will be extremely successful in everything you do.. Only wish more people in this world could be like you.. thank you and I'm always looking forward to seeing your next work!!! You are a great inspiration for us ! !